There is no doubt in my mind the Route 91 Harvest Festival massacre in Las Vegas, Nevada will be looked back upon by future generations as the event which sparked a revolution. I have no doubt it’ll be the event which slaps Americans so hard across their anesthetized faces that they will finally see the proverbial IV which was thrust into their necks at birth, dripping into them the bread and circus they call reality. I pray that this is the event which finally causes full grown men to turn off ESPN and childish games and take part in American experiment called freedom which is their duty. I’m also positive this will be the event which shreds the last bit of trust Americans have in their government and drives the final nail in the coffin of mainstream media. Why do I say this? Unless you get your news solely from CNN, MSNBC, NBC, ABC, and the BBC you too have some inkling of this as well. What exactly happened October 1st in Las Vegas, Nevada? Well, the FBI most definitely knows and are leaving the public out, one only need to look at the face of Las Vegas Sheriff Joseph Lombardo to see that. The only question at this point is why, and I believe we’ll get to that answer as well. Unlike the JFK assassination, 911, Benghazi, Fast and Furious, Sandy Hook, and countless other U.S. government deep state operations, this event was extremely well documented by countless people who all witnessed and recorded events transpire in realtime diametrically opposed to events as they are being depicted by the mainstream news. Within hours of the event, it was obvious to anyone who still possesses the ability to think critically that the massacre was not an “organic” event. Much of the reason people are searching for answers is that the event itself makes no sense at all if you subscribe to the official narrative. Nothing adds up and from a conventional point of view as there is no motive. The American people have been given multiple conflicting stories and timelines by the same officials at different times while the internet is awash with first-hand accounts, documented cell phone videos, and testimony which contradicts the official government story and timeline. What’s more, at least one survivor who was extremely vocal about the outright lying by the mainstream media has been found dead (of natural causes, of course). Details on that below. The deep state media is operating from the same playbook they used to snuff out JFK, Robert Kennedy, and MLK. And why not, it worked great up until now. But why isn’t it working this time? The answer is, and quite simply because America is FED UP. All one needs to do is look at the 2016 presidential election. The Republicans, the Democrats, the government sanctioned propaganda media machine, the entire Washington deep state machine, EVERYONE was not only against Donald J Trump, they were rabid. And America took notice. Whether conscious or subconscious, the survival instincts of Americans kicked in and people began to fight back. America watched as the embedded power structure became terrorized as DJT rose in the polls, and when the American people finally saw that someone was finally on their side they saddled up and rode with him all the way to the voting booth. Even up until the last few hours on election day, the mainstream media was announcing that Hillary Clinton was going to take the election. What’s DJT’s moto again? AMERICA FIRST!!! And this is the antitheses of the global agenda. The globalists are on the run. They are losing, they are scared, and they are about to be run out. They will behave no differently than that of anyone else in any other desperate situation. Ask yourself, what happens when people become desperate? Well, they make desperate moves. And that is exactly what the Las Vegas massacre was. 41 FACTS about the Las Vegas shooting everyone should know. FACT #1. The Las Vegas shooting occurred at an event called the Route 91 Harvest Festival. FACT #2. The shooting occurred on October 1st, 2017. FACT #3. On the day of the shooting, there were 91 days left in the year. FACT #4. The event occurred 4 days before a harvest moon. FACT #5. The event occurred in the Harvest month of October. FACT #7. 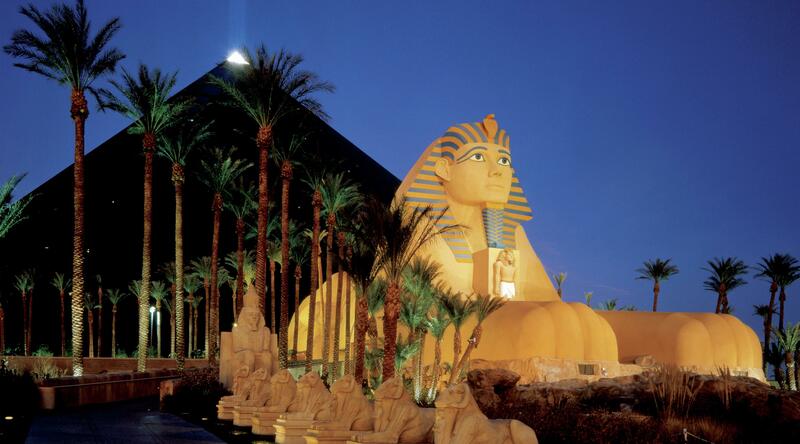 The shooting occurred in a lot east of the Luxor Hotel which is a black pyramid, in front of a sphinx and an obelisk. FACT #8. 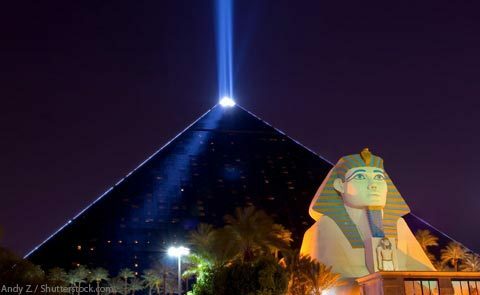 Luxor hotel emits from to top of the pyramid the brightest beam of light on Earth. 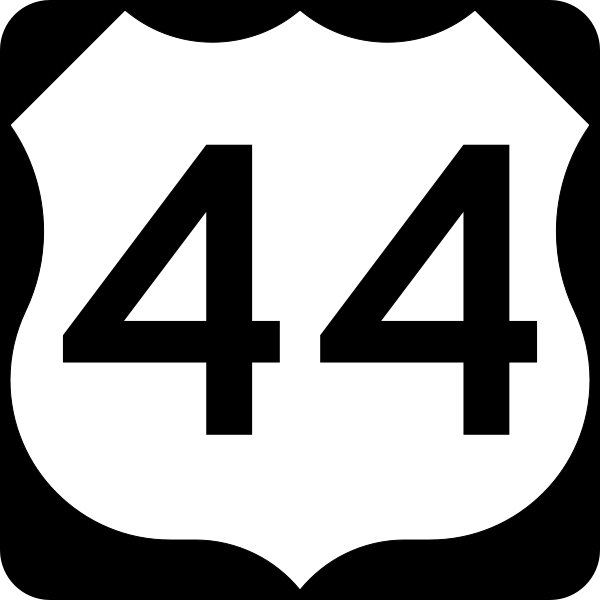 At 42.3 candela the source of light is 39 xenon lamps at 7000 watts each, focused on a curved mirror. However, since 2008 only half of these lamps are lit on a regular basis. FACT #8. Among all the narratives provided by the authorities the shooting began at 10:05 and ended at 10:15. FACT #9. The official narrative states that officers arrived on the 32nd floor at 10:17 and learned the location of the shooter from Jesus Campos. It took officers 63 more minutes to breach the door of Stephen Paddock’s room where the allegedly found him dead from a self-inflicted gunshot wound to the head. FACT #11. There is no known reason, theory or evidence as to why Stephen Paddock stopped firing after only 10 minutes when he supposedly had 23 guns and over 1500 more rounds of ammunition. Other than Isis claiming responsibility for the event there is officially no proof of their claim. However, sources have informed infowars.com that Antifa paraphilia was found all throughout Paddock’s room. FACT #12. The official narrative states that the Steven Paddock carried out the shooting from the 32nd floor of the Mandalay Bay Hotel firing at a 45-degree angle at the concert. FACT #13. Officials state that 23 guns were found in Steven Paddock’s room. FACT #15. The official timeline of the event has officially changed three times. FACT #16. The only witness to the event was Jesus Campos (a Mandalay Bay hotel security guard) who first stated he was shot by Steven Paddock when he was checking out an issue related to a stuck door, He stated that he heard a loud noise (gunfire) and when he approached Steven Paddock’s room, Paddock shot him through the door, firing at least 200 rounds into the hall striking him once in the leg and then the shooting stopped. An FBI spokesman stated at that time that Campos was “A true hero, a brave and remarkable man” wherein Campos was given an award for bravery. The narrative was laid out that Jesus Campos was a hero and that because of his intervention many lives were saved. Later, Las Vegas Sheriff Joseph Lombardo was forced to confirm during a press conference that in fact Jesus Campos was not shot after the shooting started but rather six minutes before. FACT #17. When asked about the second version of the timeline of events Jesus Campos said that he didn’t inform anyone he’d been shot while he was taking cover in the hallway, because he didn’t want to tie up the radio frequency, however, days later in another version of the story, after conferring with hotel management, LVPD and the FBI, Campos states that he did inform everyone that he’d been shot. FACT #22. Jesus Campos reappeared Oct 18th on the Ellen DeGeneres show where he was led through a narrative by Ellen wherein he confirmed what she laid out as the official story. Ellen also told the audience that this would be Jesus Campos’s only interview as he didn’t want to relive the event over and over again. FACT #23. The Ellen DeGeneres show is a softball chat entertainment TV show, not an investigative news program. No questions about the changing timeline were asked during the “interview” and Ellen laid out the narrative that Jesus was a hero. FACT #24. Jesus Campos and the Mandalay Bay engineer who appeared with him said they didn’t want to receive any money for telling their story, instead, they were given tickets to watch their favorite NFL teams play. FACT #25. The Ellen DeGeneres show is sponsored by MGM, the parent company of Mandalay Bay. FACT #26. The Mandalay Bay Casino has multiple Ellen DeGeneres themed slot machines in their casino as well as other MGM property casinos. FACT #27. Las Vegas Nevada is believed to be the most heavily surveillanced location on earth yet no video has been released of Stephen Paddock transporting all the bags of firearms up to his room. Neither is there any footage of him and only him entering and leaving his hotel room as stated in the official narrative. FACT #28. A Hispanic woman who was eventually escorted out of the Route 91 concert by police, showed up 45 minutes before the event and began yelling “You’re all going to die.” No one knows who this woman was or where she is. FACT #30. 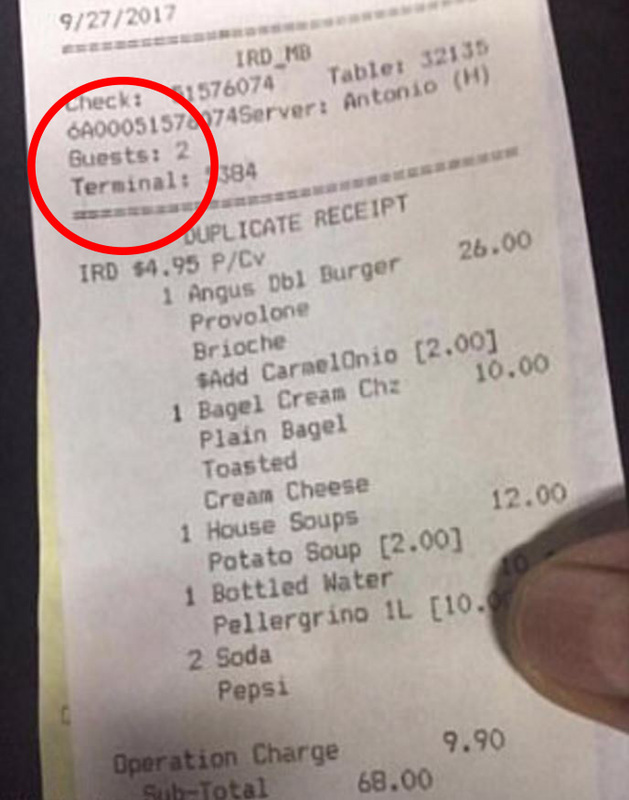 Police spokespersons said that Stephen Paddock checked in on the 28th of October but the in-room dining receipt is dated from the 25th. FACT #32. James J Murren is a member of the National Infrastructure Advisory Council. His job on the council is to advise in the implementation of security technology in public places. FACT #35. October 19th 2017 Nevada Judge Mark Denton ordered Mandalay Bay to preserve all evidence in its possession related to the October 1st shooting, including hotel card swipe data, noise complaints from nearby rooms, Stephen Paddock’s gambling history, video surveillance tapes, employee work logs, broken glass which was broken out of the two windows and specifically Stephen Paddock’s room #135 on the 32nd floor. 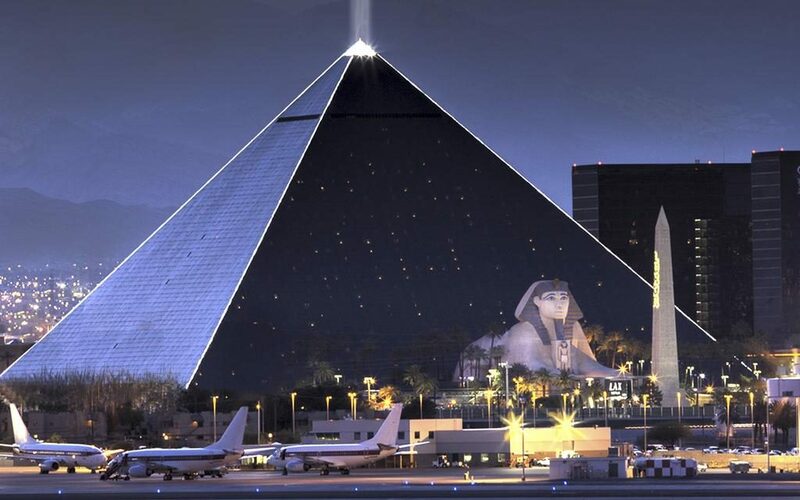 The order was granted at the request of plaintiff Rachel Sheppard who was hit 3 times in the chest by bullets during the event and is claiming negligence on the part of MGM. MGM said the order was unnecessary as they have been cooperating with the police to their fullest ability but also say that leaving the room in its current condition is not safe. They intend on fighting the order October 30th when they are due back in court. FACT #38. Rene Downs was at the Bellagio hotel when gunfire erupted there. She and her husband ran for their lives with hundreds of others out of the piano bar which is located right next to the lobby, where the gunfire was coming from, at least 15-25 shots. This event transpired at 11:15. She maintains that there were multiple shooters and that the event wasn’t isolated to the Route 91 festival concert. FACT #39. A woman who is remaining anonymous gave an hour-long testimony describing gunfire at Planet Hollywood. She too ran for her life with a hundred others and hid in a lower level of the hotel until security got them and took them all to the 3rd-floor conference rooms. They were informed there that the entire strip was on lock-down and they were all now guests of Planet Hollywood until further notice. FACT #40. Benjamin Franks recorded 58 minutes of footage from his room at the MGM Grand hotel. The video shows up to 16 ambulances at one point in front of Hooters Casino pulling injured people on stretchers out of the Casino for almost an hour. The location of the Route 91 music festival is over 600 yards away. WHY ARENT THE AMBULANCES AT THE SITE OF THE ALLEGED SHOOTING? FACT #41. Police radio transmissions state that there were multiple shooters including a second shooter confirmed in the Mandalay Bay and at Gate 7 of the concert.